(*) We have one seat left on this tour, for a male traveler (sharing). This is your opportunity to travel with and learn from no less than two (!) 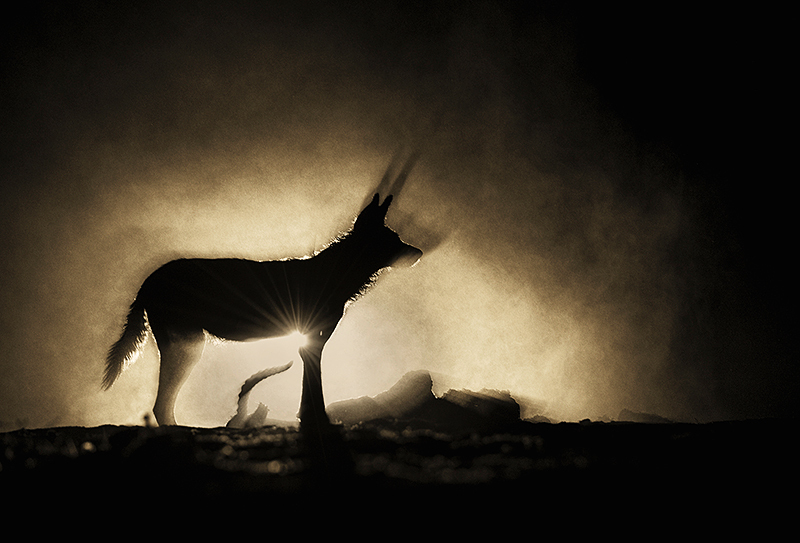 Wildlife Photographers of the Year winners! In 2020 and 2021 we will be running a super wild safari in Zimbabwe, which will be hosted by Marsel van Oosten, Greg du Toit and Daniella Sibbing. Three tour leaders with just 9 guests! 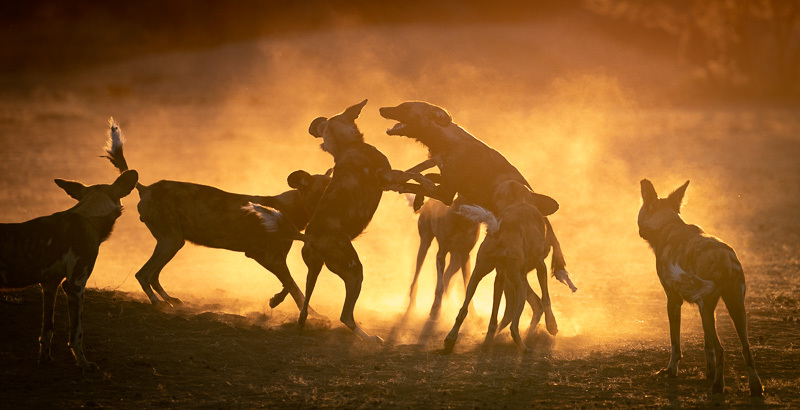 The tour will be focused on photographing elephants and wild dogs, preferably from ground level. The tour is wild in terms of getting close to animals and shooting at low angles. It is a safari timed for the bitter end of the dry season when animals have to drink at certain water points and the predators know this. And so do we, that is why we will be there! The tour will be 13 nights, starting in Victoria Falls and ending in Harare. We’ll be staying 4 nights in 3 different safari camps. Hot during the day, cool in the mornings, and warm at night. We did not choose the end of the dry season for our comfort, but for effective shooting; all animals come to the waterholes and the river, as the temperatures rise during the day. And that is where we will be! We all meet in Victoria Falls. 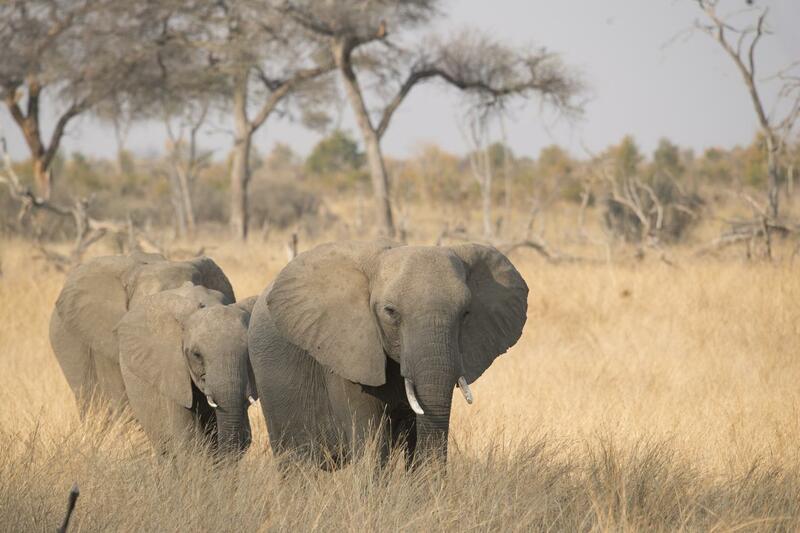 The next day we take you to Hwange, which is one of Zim’s most legendary parks, known for its herds of elephants. We’ll stay at Somalisa Camp first for 4 nights. At this camp we will mainly photograph from the vehicles . It is an excellent time of year for action, as animals have to drink at certain water holes. 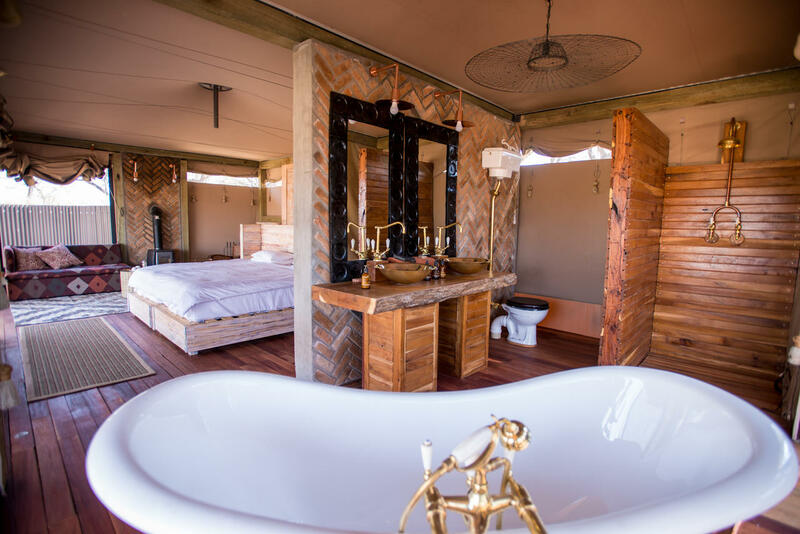 It is also the most luxurious of our camps, just to get you accustomed to the African bush. Elephants drink out of the swimming pool and it is wild Africa. Our second camp will be Johns Camp. 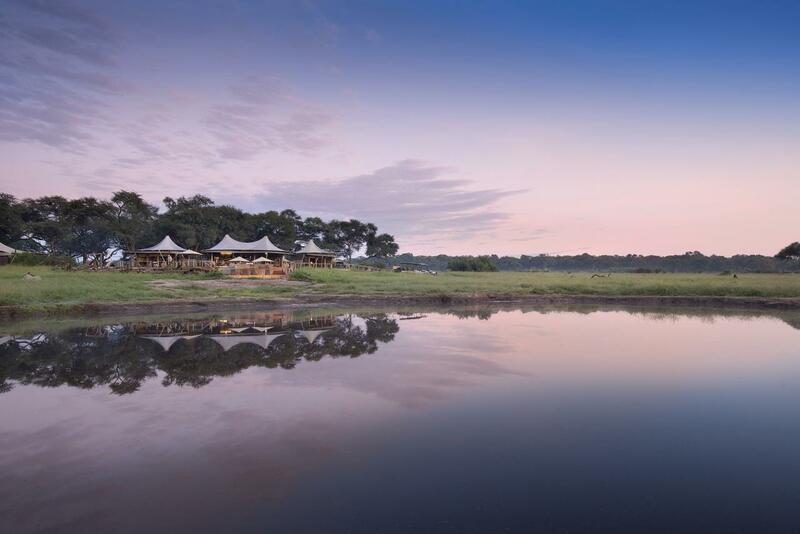 This camp is on the river in Mana Pools National Park and this is the park where we can walk and photograph on foot. 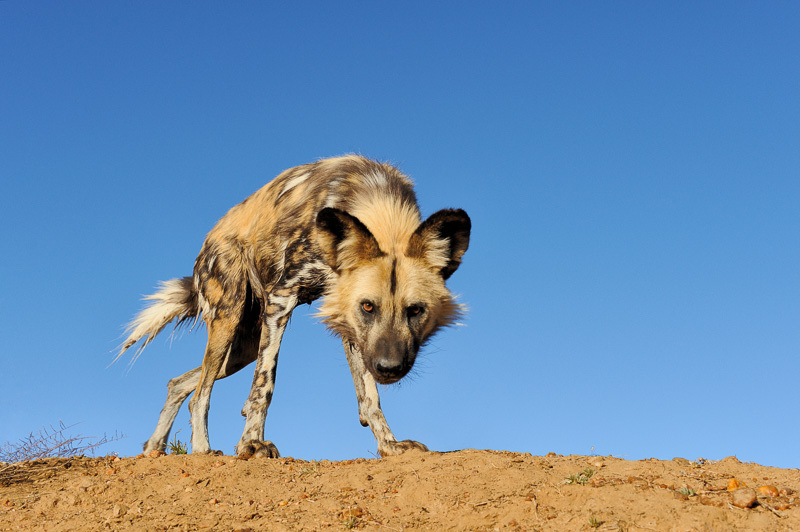 The focus here is on wild dogs. We’ll go out looking for them in a vehicle. If/when we find them, we walk closer to photograph from ground level. This means that a moderate fitness level is required, although we won’t be walking a long distance. 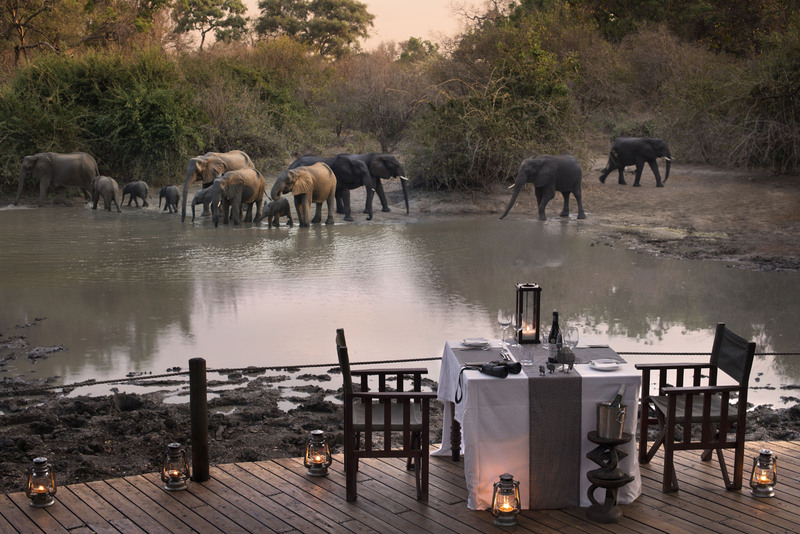 It is regarded amongst African safari guides as the ultimate park and it is where they all go on their personal holiday. 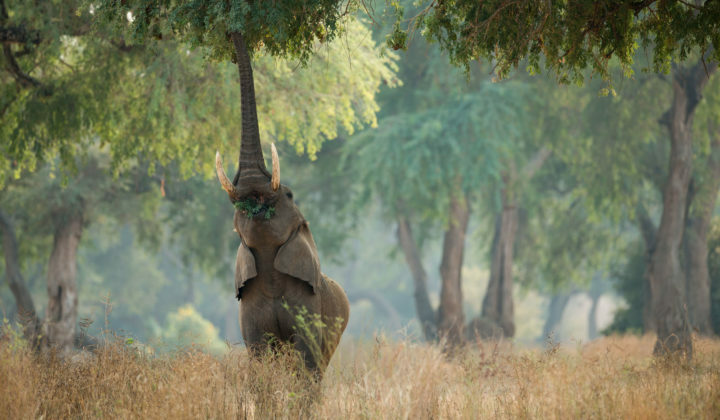 At this time of year, the Albida tree pods are falling, so we will also get very close and on foot to elephants. The Zim guides are the best trained in Africa and they are qualified and armed. John’s Camp is a mobile camp as the only camps allowed in the actual park are mobile. This means that Johns Camp is the most basic of the three lodges on the tour and you’ll feel in touch with nature. In the meantime you will be looked after in every possible way, making sure your creature comforts will be taken care of, with for instance hot bucket showers being ready for you whenever you want. Our third and final camp is called Kanga. It is a road transfer through the park from Johns Camp to Kanga Camp. 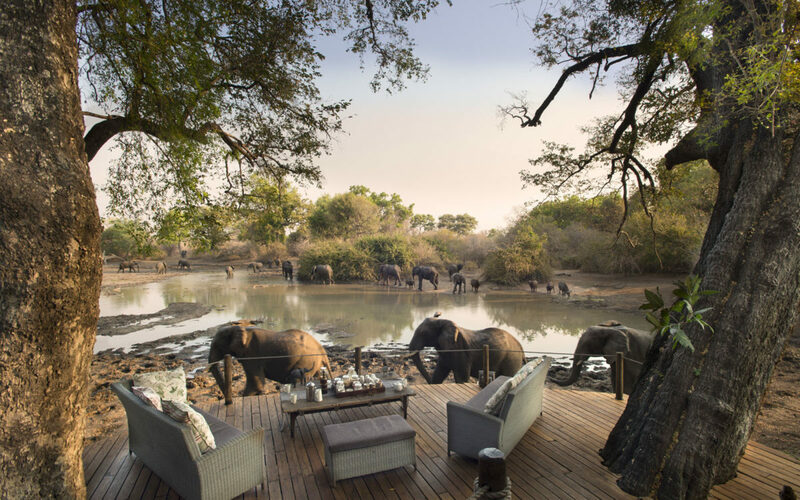 This camp makes our tour very special because it is a camp in Mana Pools National Park but it is away from the river and deep inland. Most other photography safaris in Mana Pools are always on the river which is called ‘the floodplain’. Kanga Camp however is built right on a pan inland and by late October, the pan is almost dry and everything drinks from the pan. Even leopard and lion drink there and of course elephants. Loads and loads of elephants. Here we will combine drives with actually just staying in camp, photographing from (or under) the deck as the animals come in for a drink. 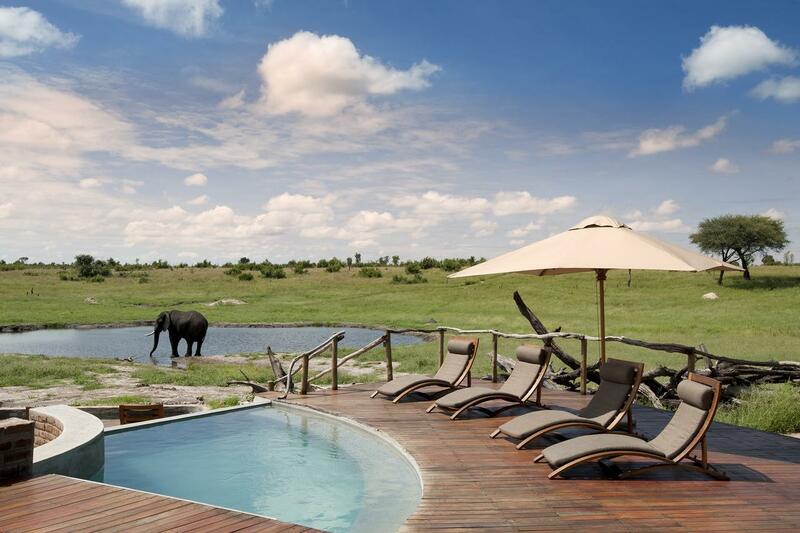 Safari from your armchair! The last day you will be flown back to Harare, where you can catch an international flight home. 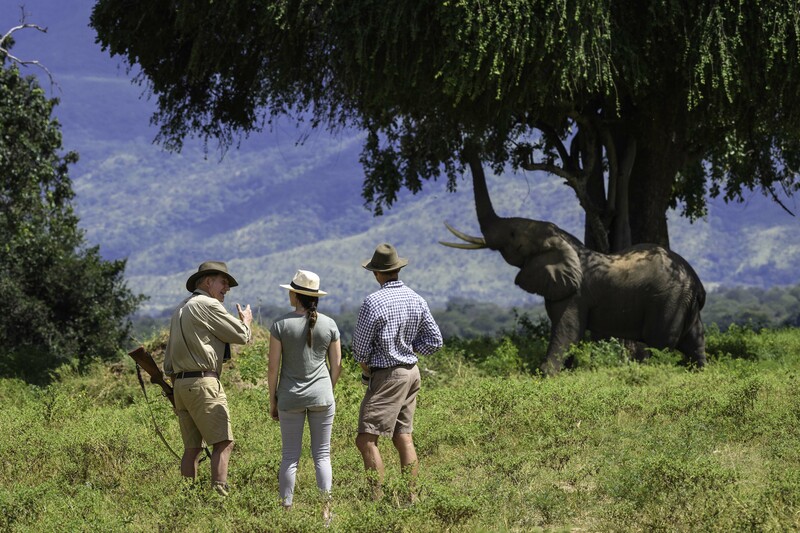 Just like on most of our tours, we have arranged private transfers for our group, allowing us to have a larger luggage allowance on bush planes (which is usually just 12 to 20 kg). From Victoria Falls to Hwange is a road transfer. From Hwange to Mana Pools and from Mana Pools to Harare we actually have chartered 2 airplanes, of which one is to transport our excess luggage. Because we do things differently. In this case: we know people. That means we will be able to get out of our vehicles and lay flat on the grass next to a waterhole to get great eye level shots. Try that with other companies. It also means that we can stay out longer, return later, or photograph elephants on foot. And because we take over an entire camp, our day schedule is their day schedule, allowing us to be super flexible. You can photograph from a boat, a car, or a canoe – anything goes. Our trips attract photographers of all experience levels, from all over the word. The language we speak on all tours is English. There will be daily briefings, in the field instructions, raw processing tips, and image reviews. You’ll return with spectacular images. Please read our Terms & Conditions for this tour. If you would like to take out cancellation insurance, it needs to be arranged upon booking. You can get cancellation insurance through a third party, or we can arrange it for you. For more information go to: www.squiver.com/insurance.html.